Need Community Service? Call (303) 776-3334 or walk in to make arrangements. Want to volunteer with the online store? Call Tara Nichols (303) 776-3334 x202. If you have an idea about something else you'd like to help with, let us know. We'll work with you to create an enjoyable volunteer experience. Make an impact in your local community. 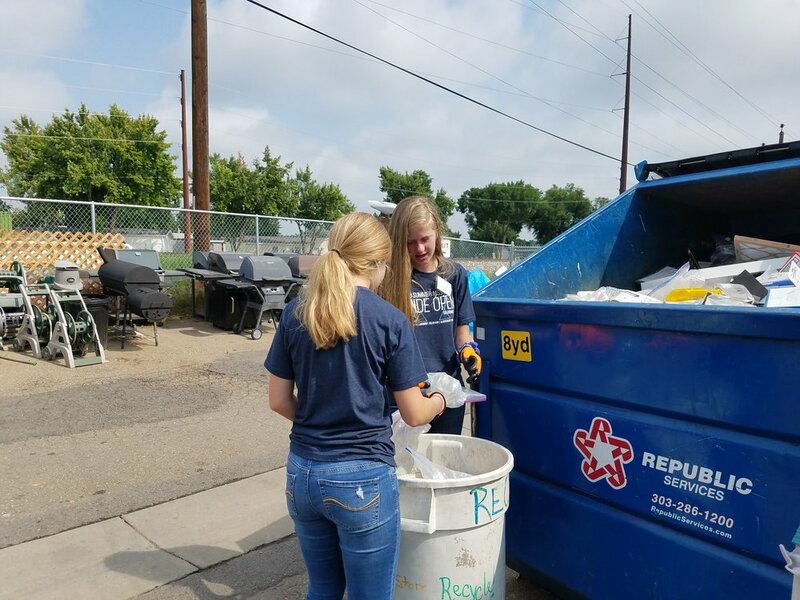 Your service hours with the Longmont ReStore helps create strength, stability, and self-reliance through shelter in 4 communities: Longmont, Lyons, Dacono, and Estes Park. Meet new people. You never know who you're going to meet in a ReStore. Your service hours can provide you with an opportunity to meet people from all walks of life. Obtain and utilize skills and talents. Volunteering at the ReStore will help you gain skills in service through retail with a mission. What would you like to do at the ReStore? When you volunteer with us, we will work with you to find an area where you can use your skills and talents. Offer an alternative to building. Perhaps you can't volunteer on a construction site, but you'd still like to be involved in Habitat's mission. 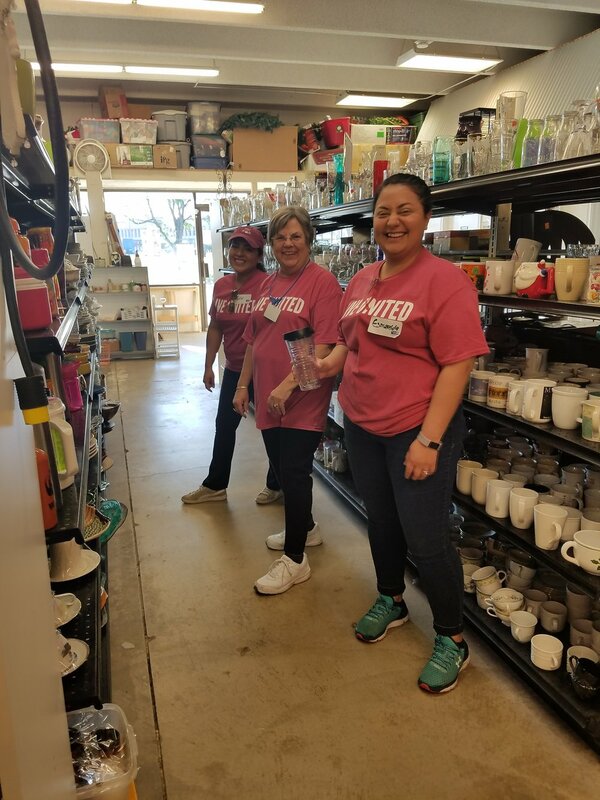 The ReStore is a great way for you to give back to your community through a unique service opportunity. We welcome individuals and groups (i.e. school, business, church, senior and retirement, and other groups). Groups please contact Hannah Williams, ReStore Volunteer Coordinator, at (303) 776-3334 x203 or email hwilliams@stvrainhabitat.org. If you need court-ordered community service hours, please call (303) 776-3334 x203. 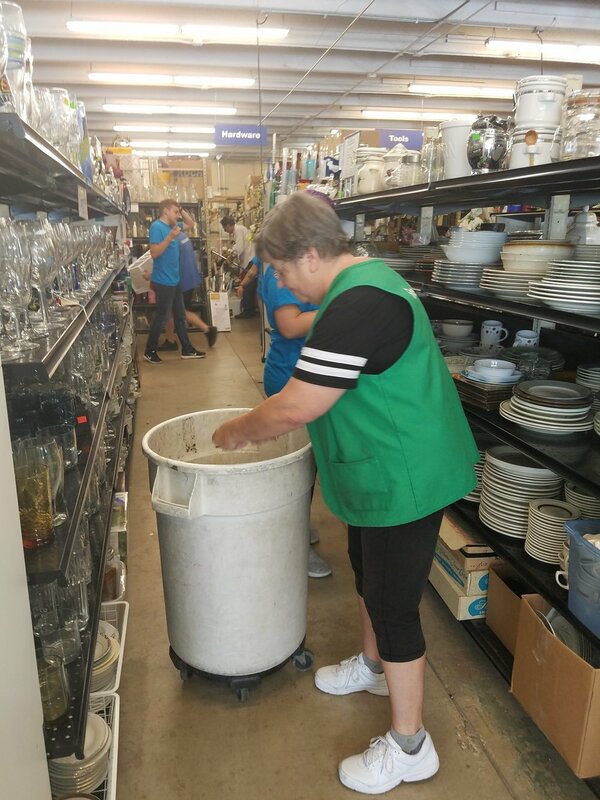 If you do not have accurate paperwork from the courts or if your court-ordered paperwork is missing a listing for Habitat for Humanity of the St. Vrain Valley ReStore, then you will be unable to volunteer same day. Volunteer shifts are available Monday through Saturday in 4, 6, and 8-hour blocks between 9am and 7pm. If you would like custom hours, please contact us. We are will do our best to accommodate. Please review our volunteer orientation, safety, and FAQs before your shift. Waivers will be emailed upon confirmation of shift sign-up. Minors require a parent or guardian signature. 2nd and 4th Tuesdays of the month at noon. Questions? 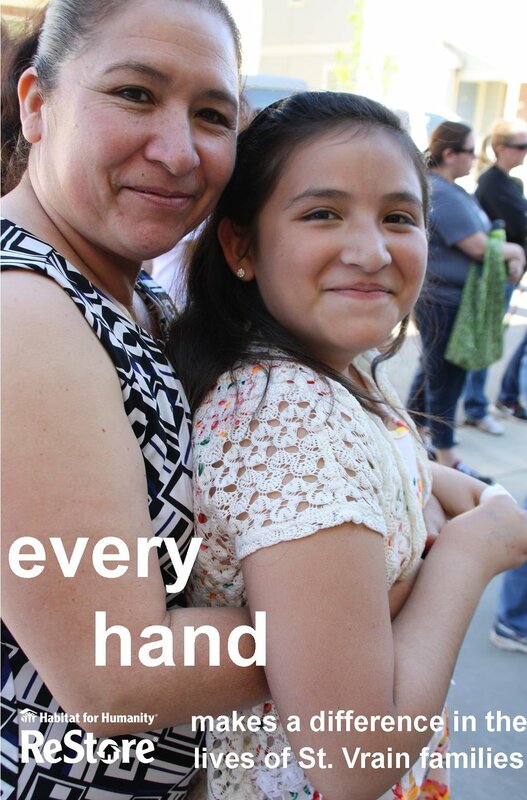 Call us today at 303-776-3334 x203 or email hwilliams@stvrainhabitat.org. Individuals looking to complete Court-Ordered Community Service should call (303) 776-3334 x203. Please bring your signed waiver and review the volunteer orientation and safety presentation slides before arriving for your shift for the first time. New volunteers are required to attend an orientation training session. Contact us to learn the next available session.